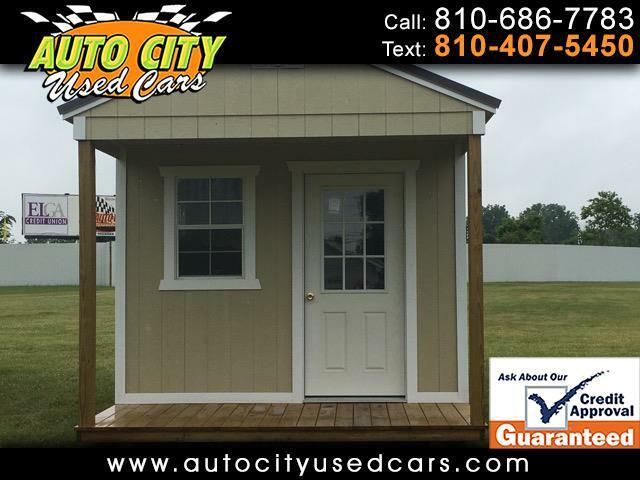 10 X 20 Playhouse $4565.00 or rent to own for $122/36 or $190/48. Isn't it every childs dream to have a playhouse, no matter what the age? Check out all of Old Hickory Buildings at our lot.